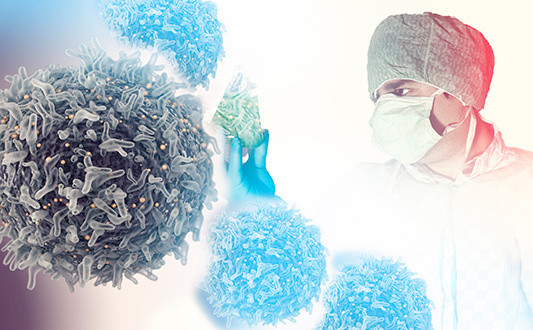 Hepatitis is a term used for liver inflammation. It can develop due to various causes. 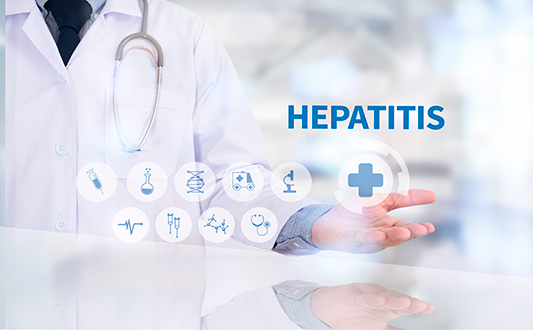 The most common hepatitis is caused by viruses or toxic chemical compounds. Occasionally, patients can have radiation-induced (caused by radiation) or autoimmune hepatitis. Certain genetic breakdowns or mutations in the DNA code of some cells lead to cancer in the human body. Some gene mutations are inherited. Others are acquired. 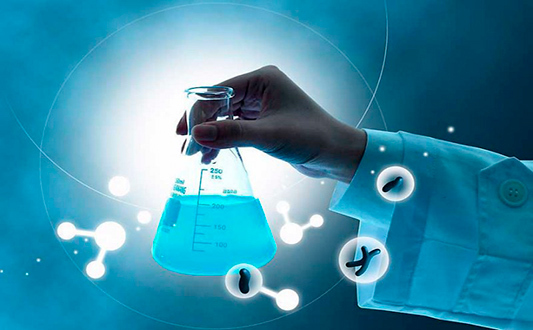 Finding a mutation, you can choose the right medicine to destroy the tumour. 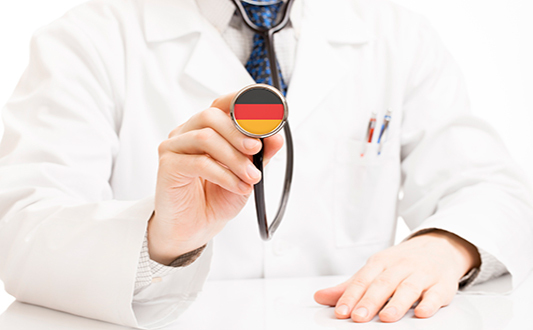 Germany becomes more and more popular as the medical tourism destination. Among the countries of Europe, Germany has the best medical system. 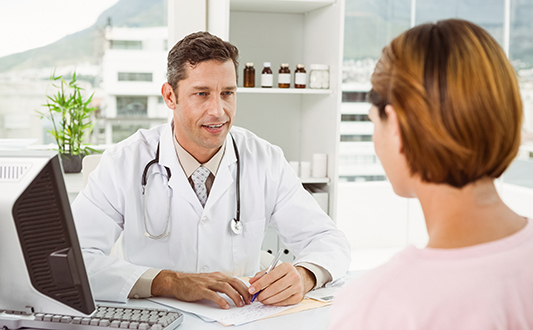 Infertility is a medical condition whereby a couple is unable to conceive of a baby. Although they have tried the conventional method for over a year. 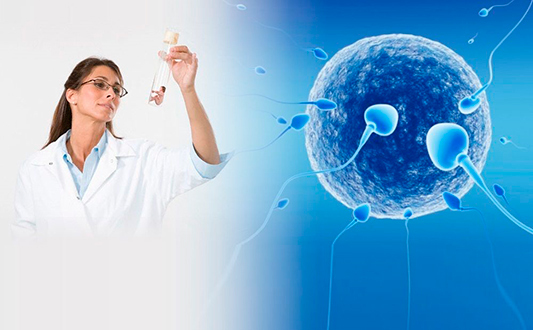 There is a differentiation between male and female infertility. Luckily, long gone are the days when this diagnosis meant that you are doomed from having kids. Endoscopic operations continue to displace traditional open surgical interventions. 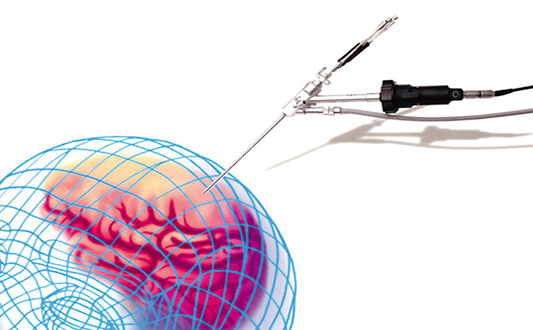 In recent years, endoscopy has been introduced into the field of neurosurgery. 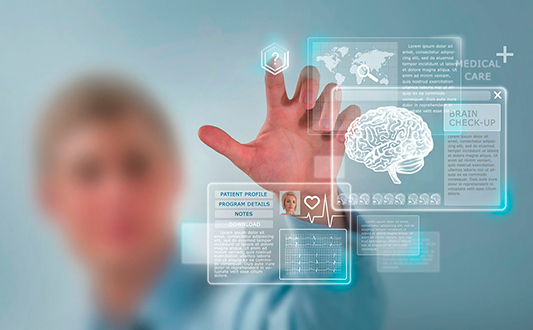 It allows a surgeon to perform tough operations on the brain and spinal cord with minimal tissue damage.